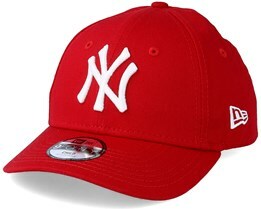 If you are looking for children’s caps for your kids, you can find them here at Hatstore. 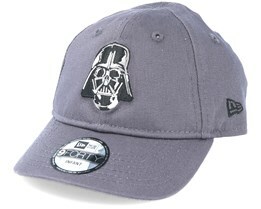 These hats are generally suitable for children of 4-10 years. We have children's hats in various models such as snapback, but also the more traditional models with a curved peak. 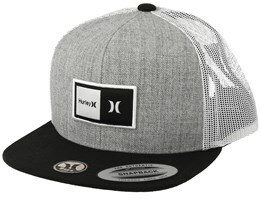 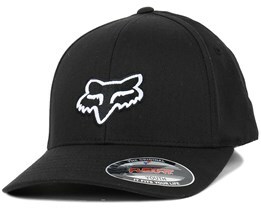 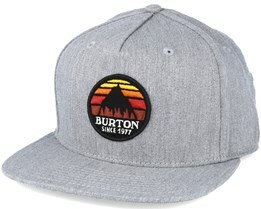 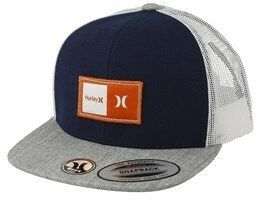 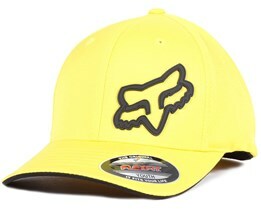 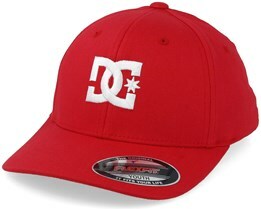 You will find various brands such as New Era and Metal Mulisha. 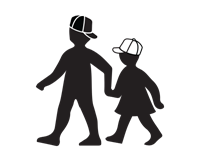 We hope that you will find something to suit your child, otherwise you are very welcome to contact us with the details of what you are looking for. 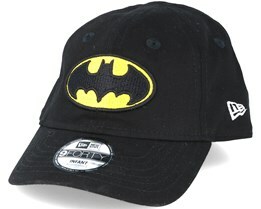 We'll do everything to help you to find the children's cap you seek. 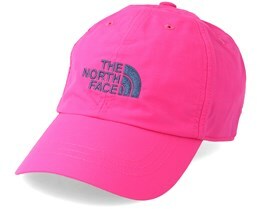 We have very fast delivery, which gives you a smooth shopping experience when searching for children’s caps online at really good prices. 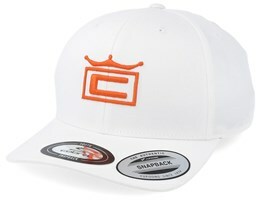 It goes without saying that all children’s caps and other caps come with stickers. 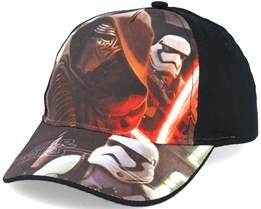 We stock only licensed and genuine products, which means that we only have products of the highest quality. 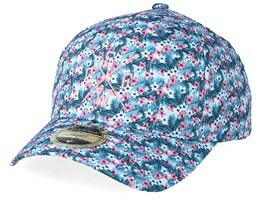 Look through our online store to find a children's cap that meets your requirements and expectations. 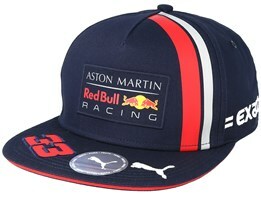 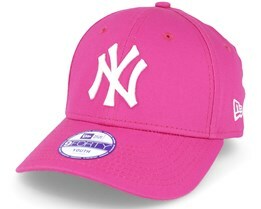 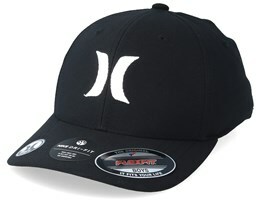 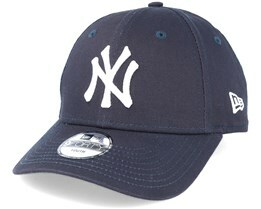 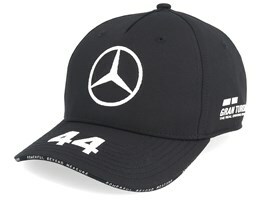 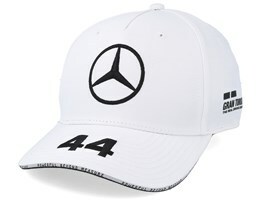 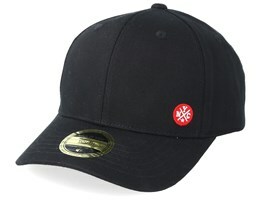 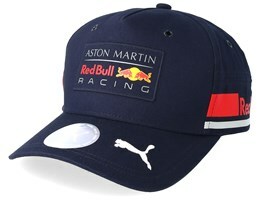 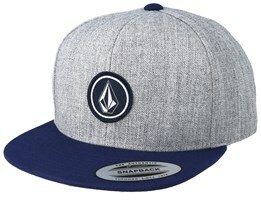 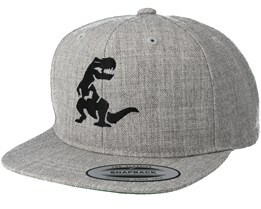 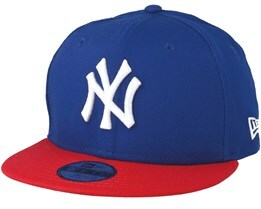 All the children caps you will find at Hatstore are of the highest quality and designed by world famous brands. We have a carefully selected range of children's caps so you can feel comfortable with your choice. 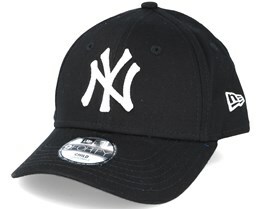 We mix iconic hats such as the NY Yankees cap with hats showing characters like Batman and Superman. 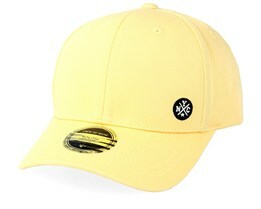 A child’s cap is usually more than just an accessory, but rather protection against the sun is an important part of the cap. 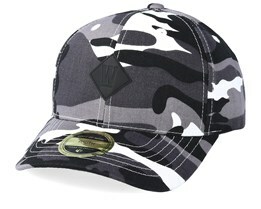 Hence, it is important to have a high quality cap with a good fit. 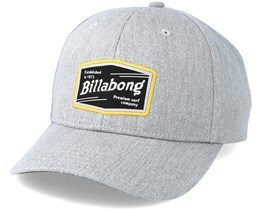 We can guarantee that our children’s caps from the biggest brands live up to the highest expectations of quality and fit. 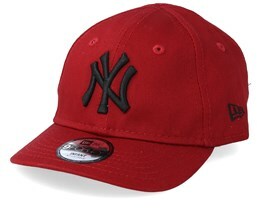 At Hatstore you can also choose to add your own text on children’s caps. 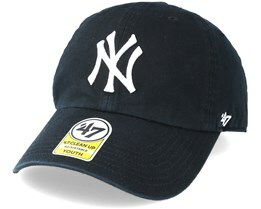 It is entirely optional which text you want to select, but the child's name is a popular choice. 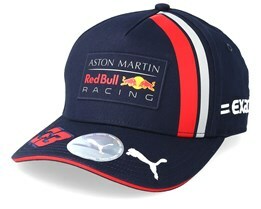 It both makes the cap personal, but also ensures that similar caps belonging to different children are not confused.